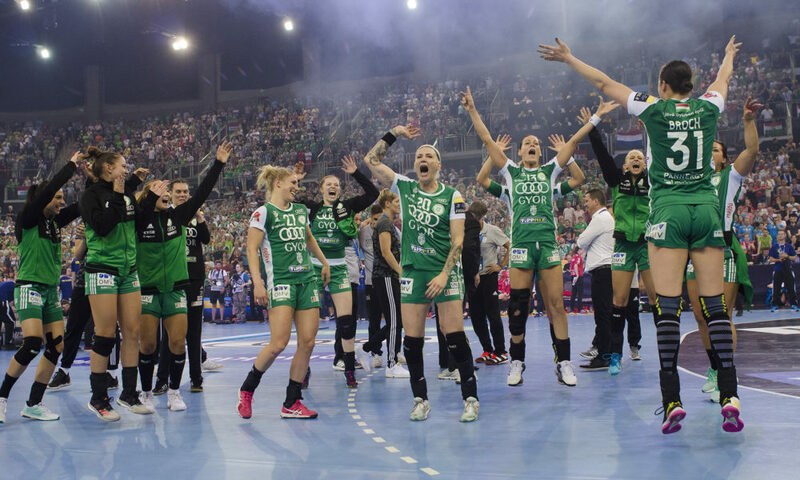 Hungary maintained their position in first place on the women’s EHF Ranking List for 2019/20, powered mainly by the performance of their clubs in the EHF Champions League. Hungary was the only nation in the 2017/18 season to see two of their clubs reach the quarter-final stage of Europe’s premier competition, with FTC-Rail Cargo Hungaria knocked out by FINAL4 participants Rostov-Don at that stage, while Győri Audi ETO KC went on to become the first team to defend a title won at the FINAL4. 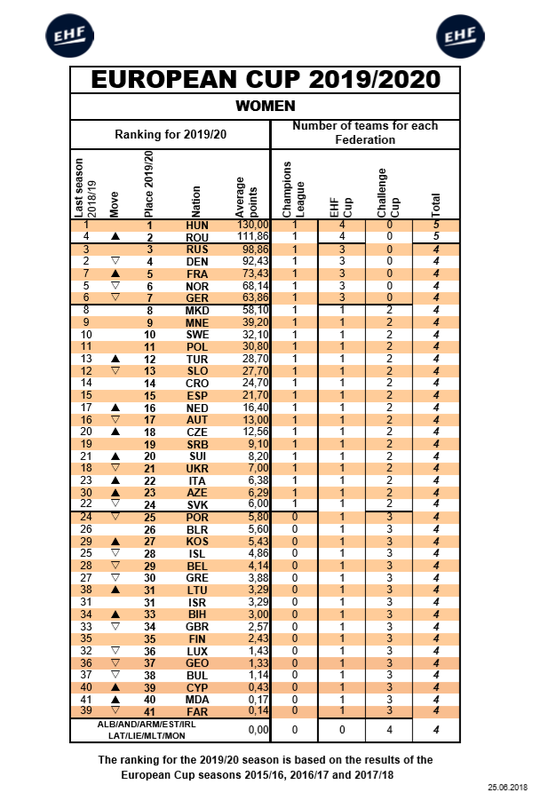 Hungary leads the ranking with 130.00 points and are joined at the top of the table by Romania (111.86 points), who jumped from fourth in 2018/19 to second for 2019/20. France (73.43 points) also moved up two positions on the ranking, from seventh to fifth. They sit behind Russia, maintaining their place in third with 98.86 points, and Denmark (92.43 points), who dropped from second to fourth. 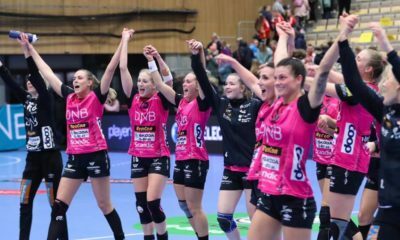 Rounding out the top seven nations, who are allocated more places in the EHF Cup than those countries ranked below, are Norway and Germany, both of whom dropped one place – Norway to sixth (68.14 points) and Germany to seventh (63.86). 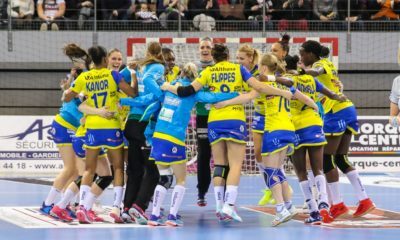 In the women’s ranking, the top two nations are allocated four places in the EHF Cup, while the countries placed third to seventh are allotted three. 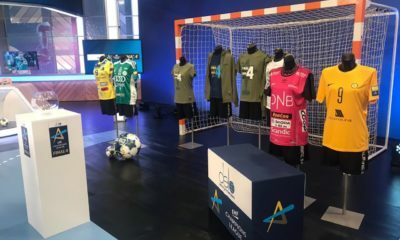 The nations ranked from eighth (FYR Macedonia) through to 41st (Faroe Islands) are allocated one place in the EHF Cup. Every nation from first to 24th has one place in the Champions League.